Want to make your already big burger look even bigger? There’s a right angle for that. Make the restaurant look spacious and inviting? There’s a right angle for that. A plate to look not just full but overflowing? Yup, there’s a right angle for that, too. No need to spend hours experimenting; I can find that right angle from the first shutter click. How to light the way: Lighting means the difference between a good shot and a bad shot. And while phone cameras have come a long way in terms of quality and resolution, they simply can’t address bad lighting the way a photographer can. I have portable lighting and light boxes just for the occasion—equipment that is more costly to buy than hiring a photographer with the goods and the knowledge to use it to your advantage. Tricks for banishing blemishes: Leave it up to what you can capture quickly with a point-and-shoot and diners could see a drip here, a less-than-green piece of lettuce there. Professional food photographers are trained to spot the imperfections. And if it’s an issue that can’t just be wiped away or the dish remade, I have the skills and equipment to disguise and detract from the problem. In other words, I know how to help you put your best food forward. I shoot in an editorial style, blending stories with marketing ideas. 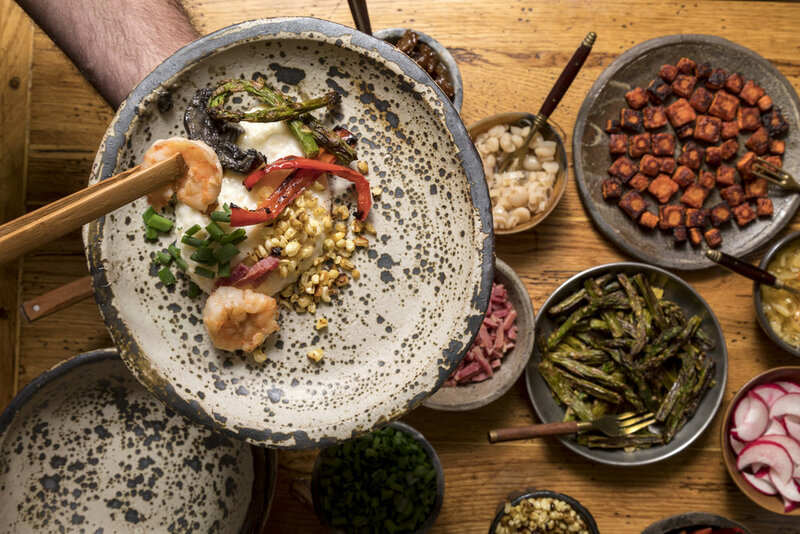 I love shooting food and restaurants because I love how food brings people together, has the power to make people happy, and celebrates culture. As a professional food photographer, I’m no stranger to restaurants. 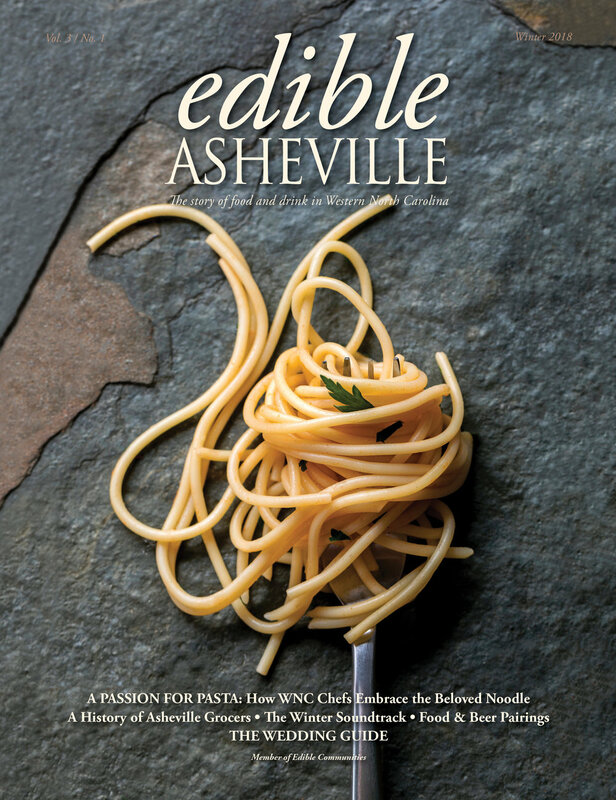 I’m a regular contributor to several local publications, including WNC Magazine, Smoky Mountain Living and Edible Asheville Magazine, which assign me to shoot so many great food destinations in and around Asheville Along with several other publications. Want to see the difference going pro can make for your restaurant branding efforts? 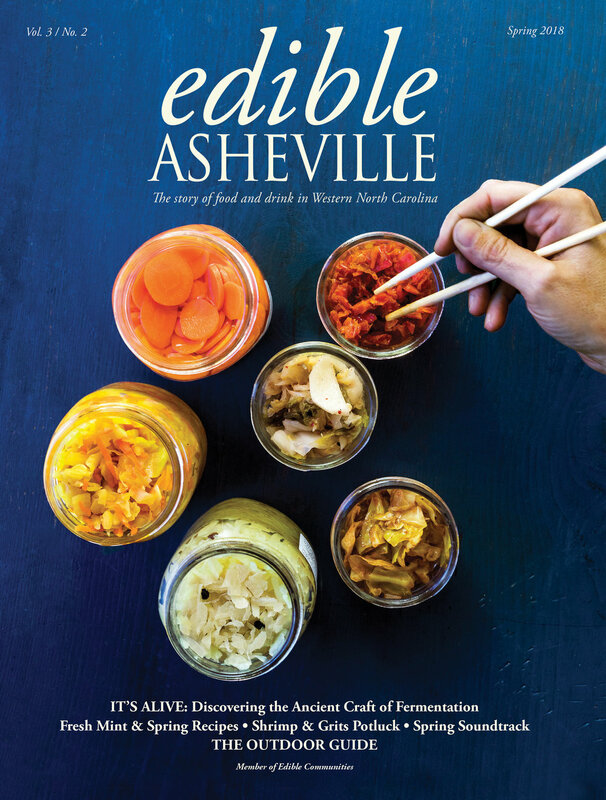 Visit my Asheville clients: Nightbell, Bone & Broth, Luella's BBQ online and on Instagram. Be sure to "like" them while you are there! PS: Once you’ve hired me to deliver a series of alluring and appetizing food and restaurant images, you don’t have to stop at posting them to your Instagram and website. Use them everywhere, from print and online advertisements to signage; any outlet you choose to increase brand awareness and drive sales. If a picture’s worth a thousand words, a perfectly-palatable professional photo’s worth thousands more likes—online and in person.